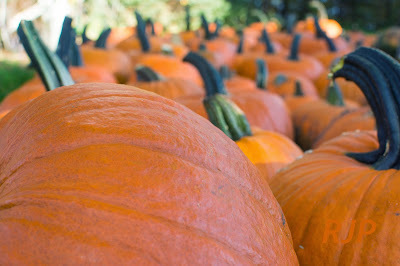 It is time to think about squash and pumpkins. This season with abundant moisture and warm temperatures, was excellent for jumbo pumpkins, cinderella pumpkins and heirloom squash. Fall greens are so amazing: wild arugula, regular arugula, baby spinach, lettuce, baby beet greens, cress, baby kale, red russian kale, cilantro. All are at the perfect baby baby size. We picked 40 pints of cherry tomatoes this week. Try our black cherries. No sprays, no chemicals, just pure goodness. We picked 20 baskets of tomatoes Friday. These are great for canning, salsas and sauces. We have lots of slicing tomatoes and heirloom tomatoes for canning. They are winding down, so get them while we still have a good selection. Hot, hot, hot...Reed picked 1/3 bushel of haberbaro peppers this week. Okra production is in high gear. More is merrier when if comes to Okra. If you want to make some of those delicious gumbos, stews and other southern dishes with Okra, now is the time to get some.